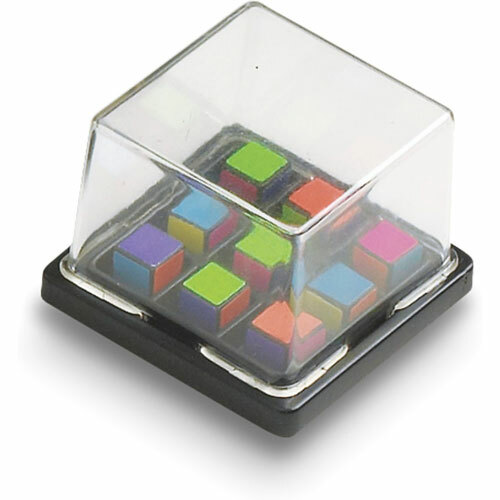 Race to slide the squares to match your cube shaker, before your opponent finishes! 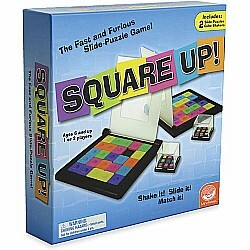 The winner slaps down the frame around the solution in Square Up! It's a tremendously fun, fast and exciting two-player visual thinking game. 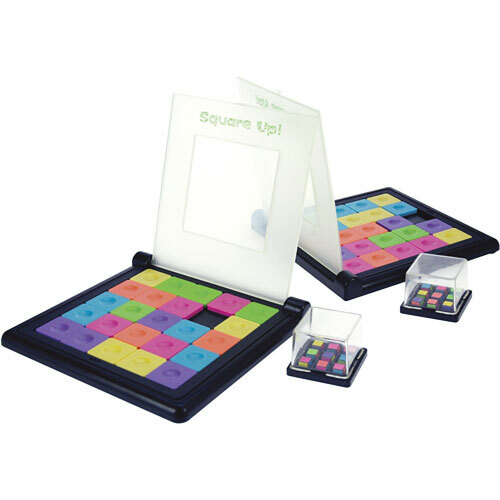 Each game board is about 8" square. 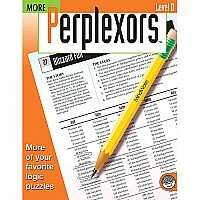 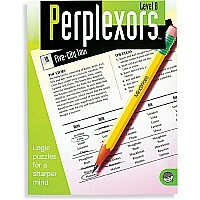 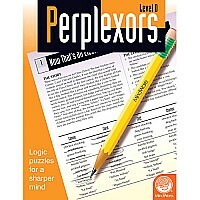 Includes 2 slide-puzzles with 48 tiles, 2 cue shakers and instructions. 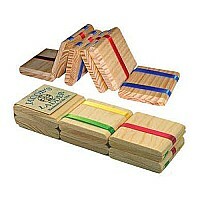 Measures approximately: 8.00 x 8.00 x 2.00 inches..